When you want to communicate with your clients or business to business meetings we should prepare some videos for better communication. 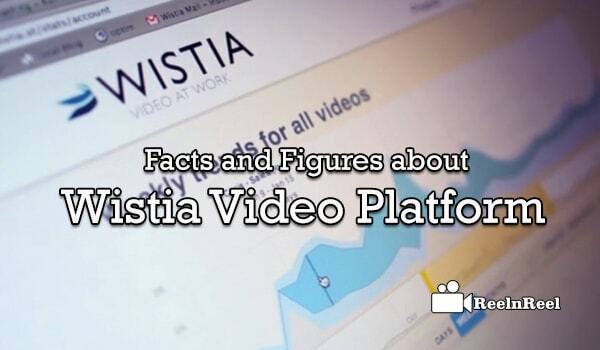 Wistia Video Platform is one of the powerful tools and a video marketing platform for B2B and B2C marketers. If you are not aware of this Video platform, it’s a fantastic opportunity to make use of these tools. Wistia Video Platform gives video voicemail for the support team, and HR board meetings offers endless possibilities. The turnstile option allows collecting email from viewers and link for the adding of received emails for the various marketing campaigns. The platform also allows the users to include the call to action button at the end of the video. Wistia improves your conversation rates, employee engagement and it is the best platform. Here get a guide for 20 amazing facts and figures about vista. Make use this for all over company growth.